Personal training is a great program here at the YMCA. Our motivated and talented trainers will help you get back on track or reach your wellness goal! 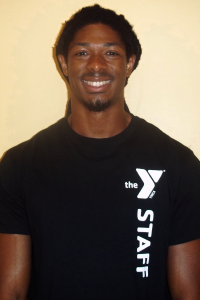 The Capital District would like to introduce you to the Glenville YMCA Personal Trainers! 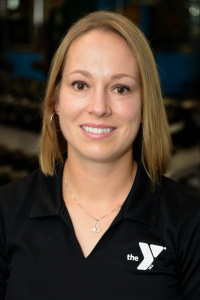 Ask Allison for help with endurance, multi-sports, strength training and weight management. 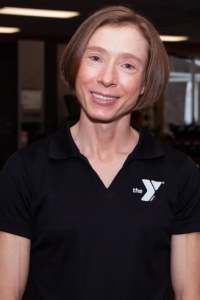 Lisa has 18 years of experience with the Y, and 20 years experience as a Group Fitness Instructor. Her classes range from Cycling to Body sculpting to Pilates. Lisa has led Couch to 5K and 5K to 5K programs, and has taught Women on Weights training. See Lisa for help learning to weight-lift. 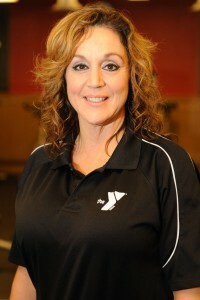 Laura has worked for the YMCA since 1996. She has worked in health and wellness for 35 years. Laura has been a certified Personal Trainer since 2003. Ask Laura for help with core training, TRX training, Functional Fitness and general strength training. Johnny has worked for the YMCA since 2013. He enjoys jogging, playing guitar, reading and drawing. Ask Johnny for help with a focused and gentle approach to one-on-one personal training. 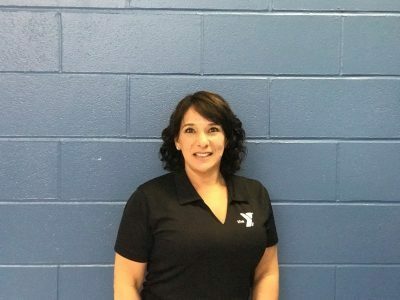 Gigi has worked at the YMCA since 2015. She enjoys people and loves being active. She loves biking and camping and outdoor activities. Ask Gigi for help with achieving your fitness goals. 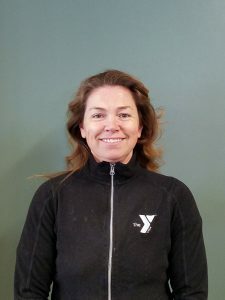 Colette has worked for the YMCA since 2015. She was a NCAA Assistant Division I Women’s Ice Hockey Coach for 11 years. Colette played internationally in Switzerland winning the League A Championship and played NCAA Division I Hockey at Cornell University. She enjoys exercising, the outdoors and spending time with her family. Ask Colette for help with interval training, core strength, TRX training, and general strength and conditioning. Nicola has been with the YMCA since Sept 1997. She’s a 1995 graduate of the University College of Chester, England with a B.A. in Sports Science. 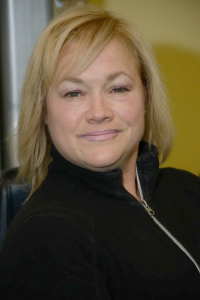 Nicola is an ACE certified personal trainer with 25 years of experience as a beach/waterfront and pool American Red Cross Lifeguard as well as 19 years as an Aqua Fitness Instructor. Fitness has always been a core part of her life. She loves hiking, trail running, road running, triathlons, open water/lap swimming, winter sports, circuit and strength training. As a busy mom of three keeping an active lifestyle has always been an intrinsic part of her family life. Ask Nicola for help with Aquatic exercise, weight loss, strength, flexibility, core strength & circuit training. 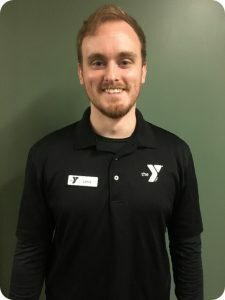 Lance became a YMCA trainer in October of 2016, at the Elk River YMCA in Minnesota. 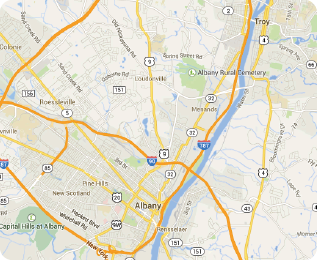 Upon moving to Schenectady in January of 2018, he joined the Glenville team as a Personal Trainer, Group Exercise Instructor and Wellness Coach. Lance enjoys football, working out, disc golf, and being outside. Ask Lance for help with strength training, circuit training, speed and agility, and kettlebells.